Poolga has a great selection of iPhone and iPod Touch wallpapers created by a selection of designers and illustrators from around the world. 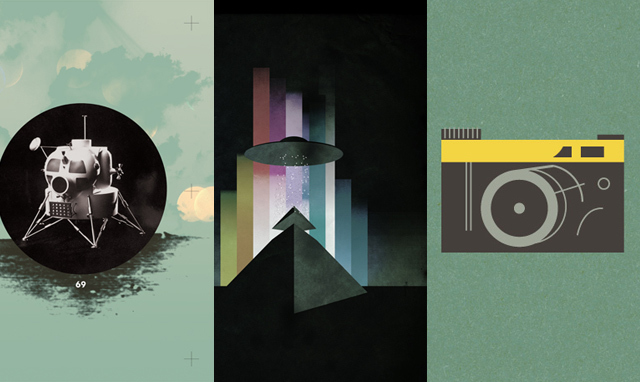 Some of it’s latest contributions include the great work of Frank Chimero and Panic. Best of all, they’re free. 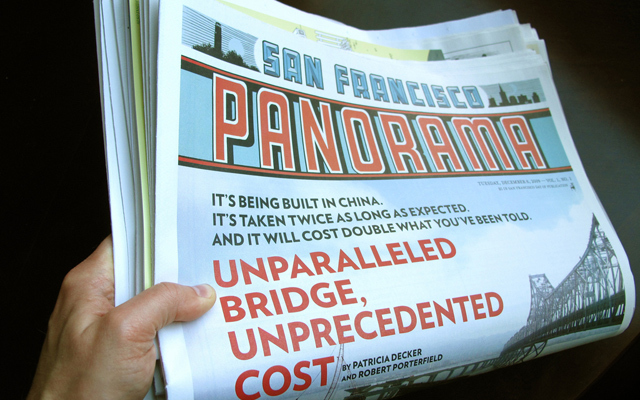 McSweeney’s recently published their one-shot 21st century newspaper prototype, the San Francisco Panorama. Printed on a full-color broadsheet, the paper has 320 pages of original content, a 112-page magazine, a 96-page books section, and pull-out posters. There’s so much to say we can’t fit it all here, so you can read up on the press release for the full details. Panorama is priced at $16.